Several QO members travelled up to North Yorkshire for the 50th anniversary JK. Starting with an urban race at Leeds University, the action continued with two classic distance events at Wass Forest and Kilnsey Moor. The weekend closed with the relays at Storthes Hall. 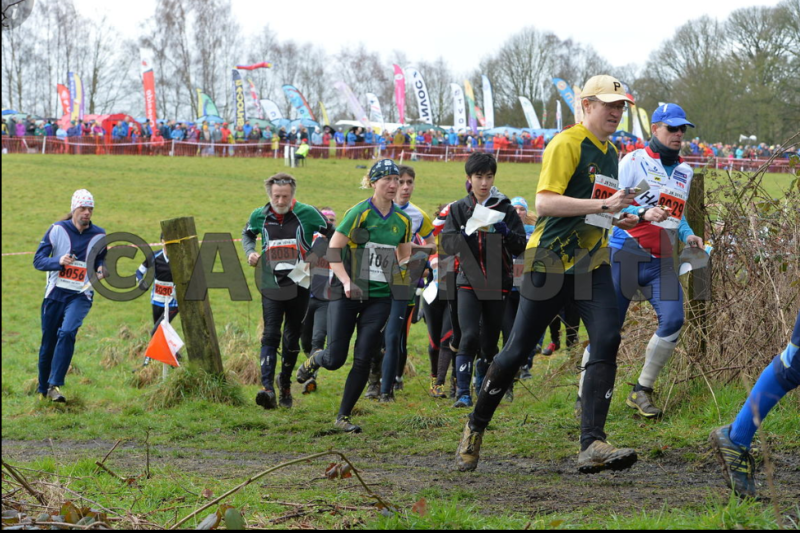 It was a happy 14th birthday to my boy Tom and to celebrate I let him whoop me around the Storthes Hall relay race at day 4 of the JK Orienteering Festival in Yorkshire. Our relay class had 83 teams from across the UK and beyond, most of them experienced and talented grown ups. Only two teams mattered: 'QO Pups' with Tom, Els and Luke, vs. 'QO Five bags and Friends' with Me, Sarah and Jeff Pakes. OK, he out-ran and out-navigated me. Proud father. Oh yes, and the oldies beat the Pups!